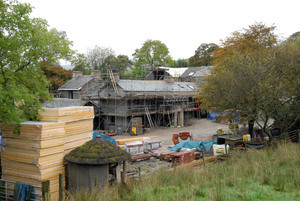 We want others to see our genuine commitment to sustainably and to be recognised for our very considerable investment over the last 8 years that will ensure that The Hyning Estate (which dates back to the 17th Century) has a minimal impact on its environment through the 21st Century & beyond. Our focus is always on the things that make the most difference. What we have achieved is phenomenal with the biggest impact coming from the combination of insulation, heat recovery, solar panels and heat pumps and the unique capacity of heat pumps to produce 3-4 times more out than you put in. We buy our electricity from Opus Energy, 100% of which comes from renewables. We are proud to enthuse guests with our Vision & Passion. The Hyning Estate uses Solar and Ground Source Energy for Heating and we minimise heat loss through high levels of insulation, triple glazing and heat recovery systems. We use LED lighting, induction hobs and efficient appliances, our laundry uses hot water from the Plant rather than heating its own. We continually search for ways to minimise our impact on the environment and to help others to do the same. There are 9 MVHR units used for Heat Recovery, 20 solar thermal panels and we have 2.2km of pipe that forms a collector for our Ground Source Heat Pump. We have a dedicated underground Plant Room containing a huge Buffer tank. The heat pump produces around 3Kw for every 1Kw used. We are a part of the Department of Energy & Climate Change’s Heat Pump Field Trials. 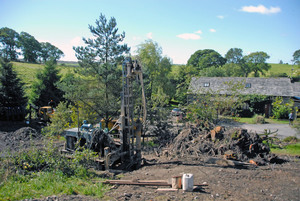 Probes have been installed in every property, the field containing the Ground Source collector loop and the Plant Room. 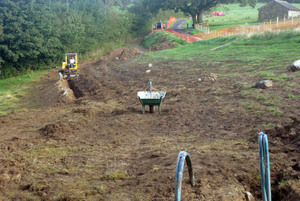 The study will improve the effectiveness of Ground Source Heat Pumps and promote their wider use throughout the UK. We will also have access to the data which may indicate ways that we can improve the efficiency of our plant. Spring Water on tap - don't bring your own! 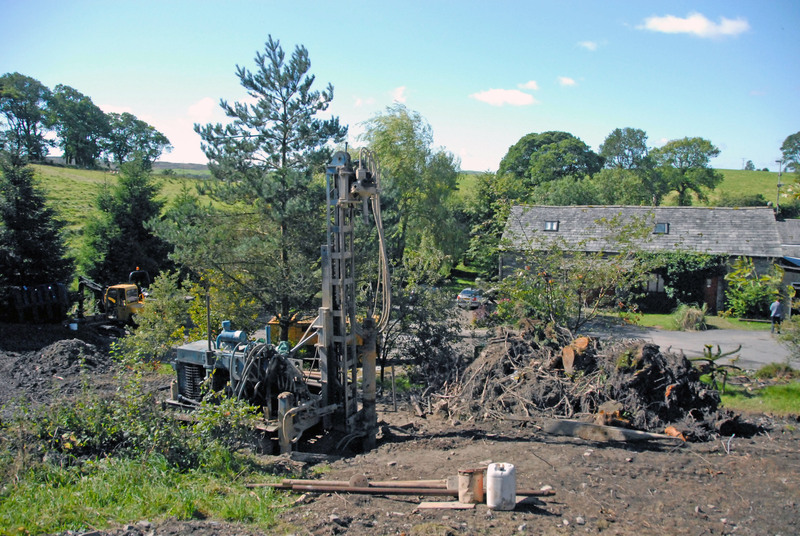 The Hyning Estate has its own borehole and does not use a public water supply. Water is filtered and treated using UV. No chemicals are used. Our water is very pure and it is tested regularly. Water pressure is maintained to keep water within the limits recommended by GTBS (Green Tourism). We have our own sewage processing plant (twin Bio-Pure 9 units) which run on very low power and have no moving parts except for three air pumps. The tank is odourless as solids are treated as well as liquids. 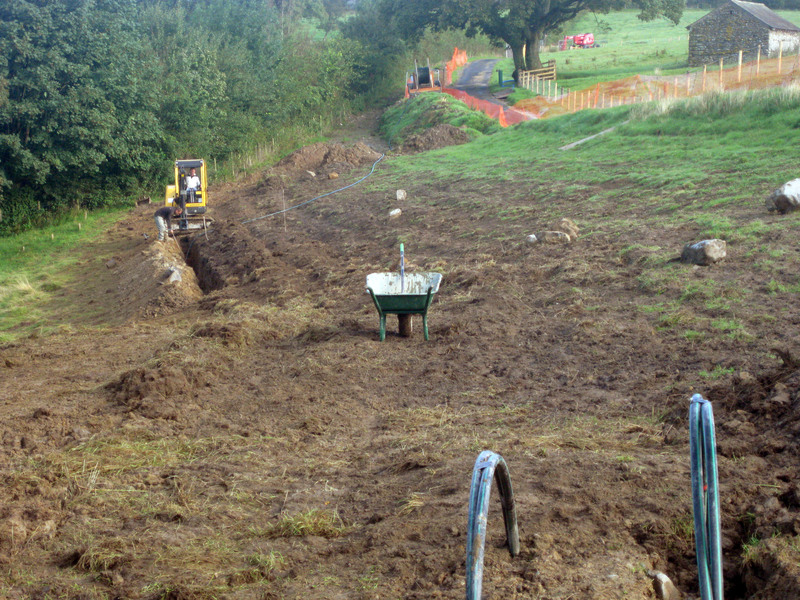 We have a permit to discharge directly into the stream as the output is so clean. Guests are all provided with EcoVert washing, washing up and cleaning products to ensure that the Bio-Pure units function 100%. Water is therefore taken, used, and returned to nature with little or no impact on the environment. We now run just one car and have joined the Co-wheels car club for times when we would have needed another. Co-wheels has over 50 locations nationwide including the nearby London to Scotland mainline Oxenholme Station which is very convenient for The Hyning Estate. Hybrid Toyota Yaris cars are standard at Oxenholme. Having joined the Club we can simply book a car over the internet and pick it up at a time that suits us. There is no further paperwork involved and we can drive the car away using one of our Co-wheels Smart Cards. Telematics in the car tracks what we do and ensures that we are billed accurately for what we use. Co-wheels offer preferential terms to guests of The Hyning Estate and you can read more in this article. We have installed a dedicated IEC62196 (Type 2) Mode 3 EV Charging Socket which can provide 16amp (3.6kW) fast charging for every type of electric vehicle on the market today (Guests need to bring their own cable). You can read more in this article. For tangible evidence of what we have achieved you can download our Carbon Certificate. The Hyning Estate is committed to working in a sustainable way. We assist guests to use products and services in an environmentally sensitive way. We liaise with the local community. We have minimised our risk associated with social and environmental issues.